Our ideal client is someone who believes in “pride of ownership” in their properties and understands the long-term benefits of maintaining a property to a high standard of care. Our development expertise and relationships enhance our property management ability. Today’s new lender criteria require a high attention to detail, which puts a premium on tenant retention and property maintenance. You’ve heard the old adage: hope for the best, and prepare for the worst. When it comes to investing in rentals, most property owners are great at hoping for the best but then they forget the rest. Now more than ever, if you own rental property without preparing for the many potential legal pitfalls associated with your investment, the risks can really cost you. That’s where we come in. We help you to prepare yourself, protect yourself, and do your best to maximize your profits in Arizona. Property Management and the Whirlygig Difference……. Unlike most Real Estate Management companies we started out by managing only properties we owned. Consequently, we come from an “owner’s point of view”, for every property we manage, whether we own it or not. When we agree to manage a property, we work with the Owner to define their short and long term expectations and ultimately achieve their intentions for the investment. 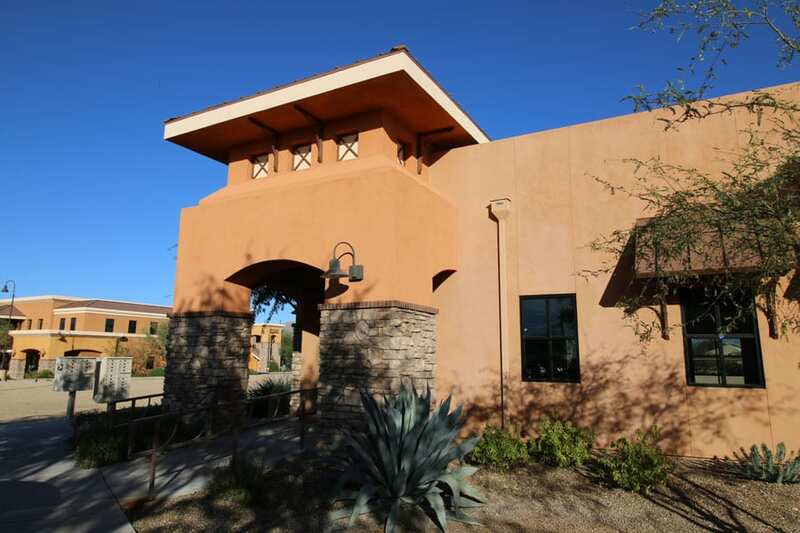 Our portfolio of managed Commercial Properties includes: Shopping Centers, Retail Specialty Centers, Garden Office Buildings, and Condominium Office Parks, Light Industrial and Warehouse/Office projects in Tucson. Our property management expertise includes: 40 Years of commercial, multi-family, Industrial & office leasing and management. Development Consultation: From the concept and planning stage through the development and lease-up of the property, we work with the prospective tenants to help insure the optimum finished product. Rehab & Property Upgrades: We can do all property renovations, upgrades, remodeling and tenant improvements and manage the day-to-day communications with tenants. Highly Trained and Experienced Commercial Property Supervisors: Property Managers visit and inspect all properties on a regular basis as well as on an as needed basis to help maintain a solid relationship with the tenants. Our property managers cross-train and spend time at every property to insure our clients’ properties are expertly managed at all times. On Staff Expertise: In addition to our highly trained Commercial Property Supervisors and as an added benefit to our clients, Whirlygig Properties, has on staff, a General Contractor with over 40 years experience in commercial & industrial development. Our hands-on expertise allows us to better interface with architects, engineers, contractors, and vendors to insure the smoothest work schedules, least disruption to ongoing businesses, and the most efficient use of client capital. In House Commercial Maintenance: Our in-house commercial maintenance crew of available employees allows us to allocate, only as necessary, the daily care of each property without reliance on subcontracted day-porter services. The well-trained maintenance personnel allows us to better serve the properties we manage. Results: Whirlygig Properties leasing division, the properties we manage and lease have achieved and maintained average stabilized occupancy well in excess of 85% for the last decade.